Our guest, Dan Blanchard, is an two-time Junior Olympian Wrestler, and two-time Junior Olympian Wrestling Coach who grew up as a student-athlete. Dan admits that as a youth he was more of an athlete than a student. Since then, Dan has successfully completed twelve years of college and has earned seven degrees. He teaches Social Studies in Connecticut's largest inner-city high school. In addition, Dan is a consultant for the University of Connecticut's Connecticut Writing Project and had worked with the American Federation of Teachers. 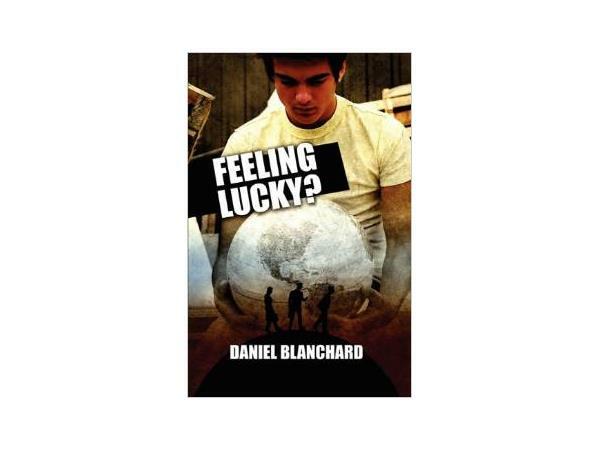 Dan has authored of several teen leadership books, Feeling Lucky?, Feeling Good, and has just added another book to the Granddaddy's Secrets series, Feeling Strong! As an educator, author, and speaker Dan feels that it is his duty to positively influence our youth every chance that he gets! He lives with his wife, Jennifer, their five children, and family dog, Daisy and has taken some time out to share his wisdom with our military spouse audience.